We have bat removal professionals all over the country. 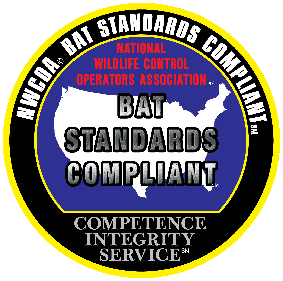 We have composed this National listing of local bat removal professionals and wildlife control companies for all 50 States in the U.S. 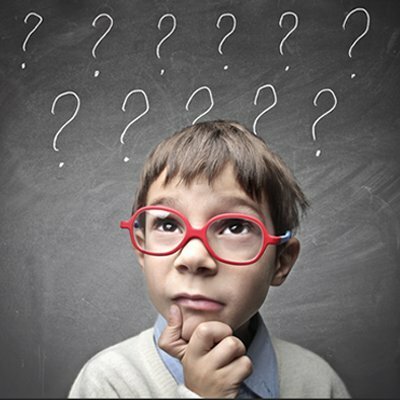 The companies and professionals listed on this site are bat removal specialists that know how to get rid of bats in a safe and humane manner. They understand the behaviors of the various bat species in their local services areas. 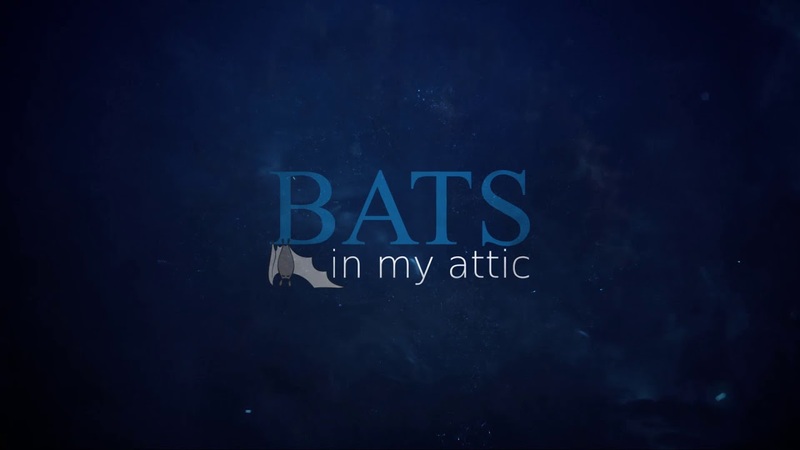 If you are a homeowner or business owner looking for a specialist to remove bats in your attic or other locations on a structure, or if you own a bat removal company that would like to be listed on our website, give us a call at (800) 928-4057. Our bat removal services include a thorough inspection of your home or business (See – Why Do Bats Like To Live In Attics), safe and humane removal of bats at the appropriate time of year, bat proofing your home by repairing and/or sealing entry points to keep the bats out for good, safe removal and disposal of bat guano, replacement of damaged insulation, and treatment for bat bugs if necessary. 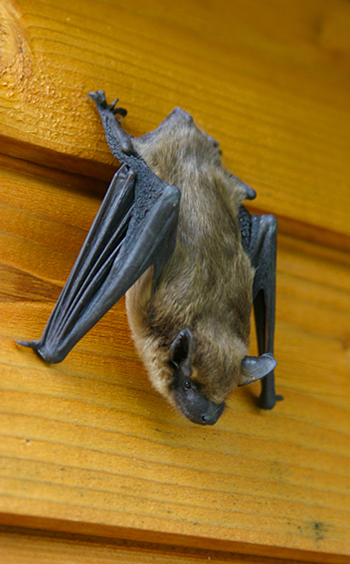 We know how to get rid of bats in your attic and our bat removal services are second to none. 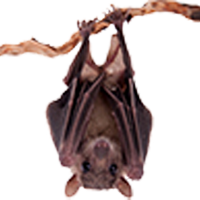 We have tried to include on this site useful information on bats, how to get rid of bats safely and humanely, and the bat control and remediation process. Sometimes people improperly make reference to bat exterminators, but we never harm bats. Note: Some localities may not currently have a local bat removal company listed. Contact us anyway and we’ll do our best to try and find a local bat removal expert near you that knows how to safely and humanely get rid of bats.